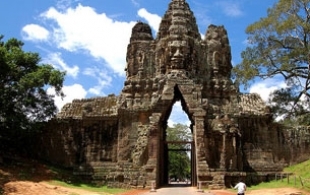 A 3 day stay in Siem Reap will give you the chance to explore the extensive temple areas near Siem Reap including the 7th Wonder of the World Angkor Wat, Ta Prohm and the Bayon as well as visit areas further out in the countryside including Bantey Srey and Beng Mealea. 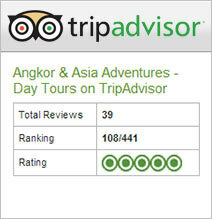 To visit the temples in Angkor Park by Tuk Tuk that creates life long memories and experiences you will never forget! 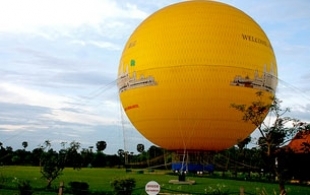 Tour including the world wonder of Angkor Wat, Ta Prohm and the Bayon as well as visit areas further out in the countryside including Bantey Srey and a boat cruise on the Tonle Sap lake visiting the floating villages. 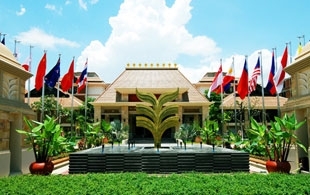 Take in the best Siem Reap and Phnom Penh have to offer on this tour which gives you the opportunity to explore these cities as well as visit remote temples, see the country side and experience how local Cambodian people live.